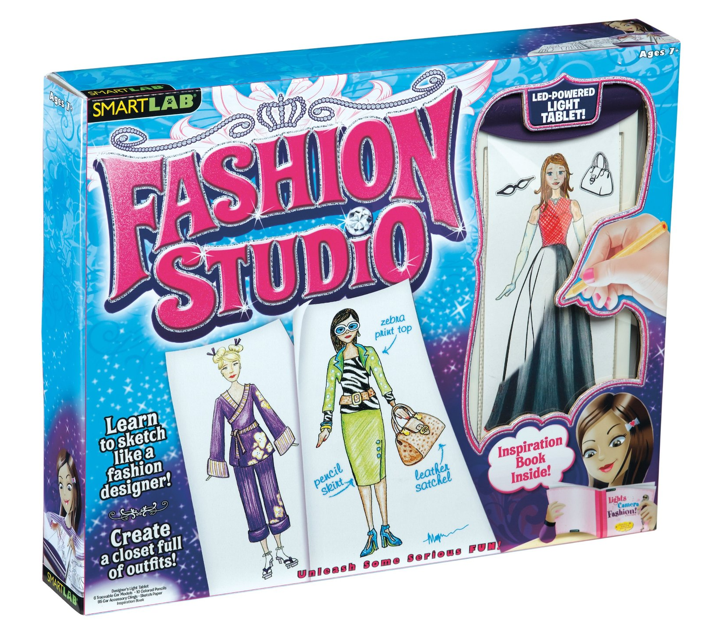 SmartLab Toys Fashion Studio Only $10.48 (Reg. $24.99)! You are here: Home / Great Deals / Amazon Deals / SmartLab Toys Fashion Studio Only $10.48 (Reg. $24.99)! Here’s a fun gift idea to snag now while the price is low! Grab this SmartLab Toys Fashion Studio for only $10.48 (Reg. $24.99) for your little fashionista!